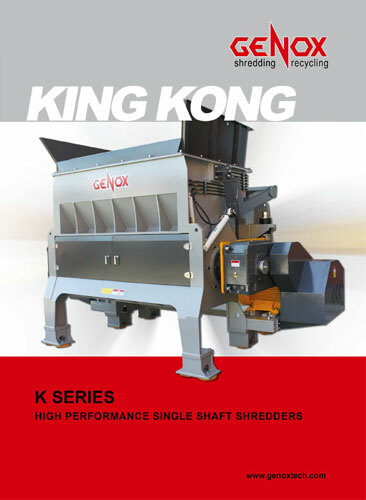 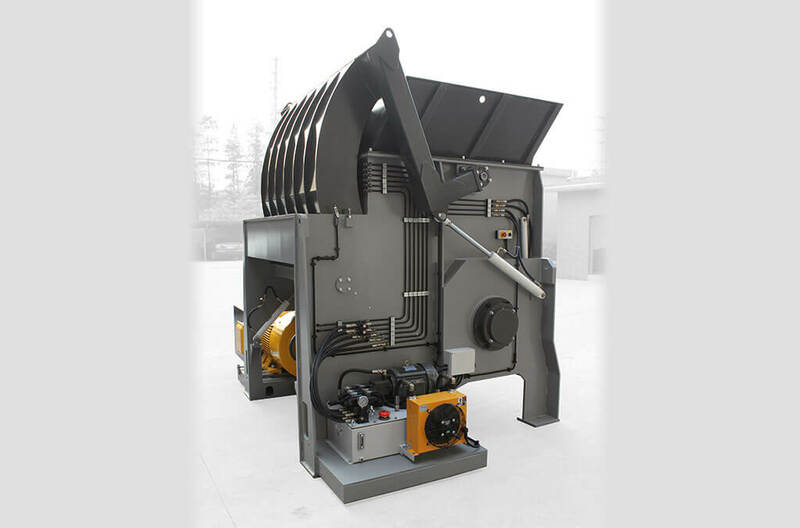 K-Series Single Shaft Shredders are heavy duty size reduction machines suitable for processing a wide range of materials. 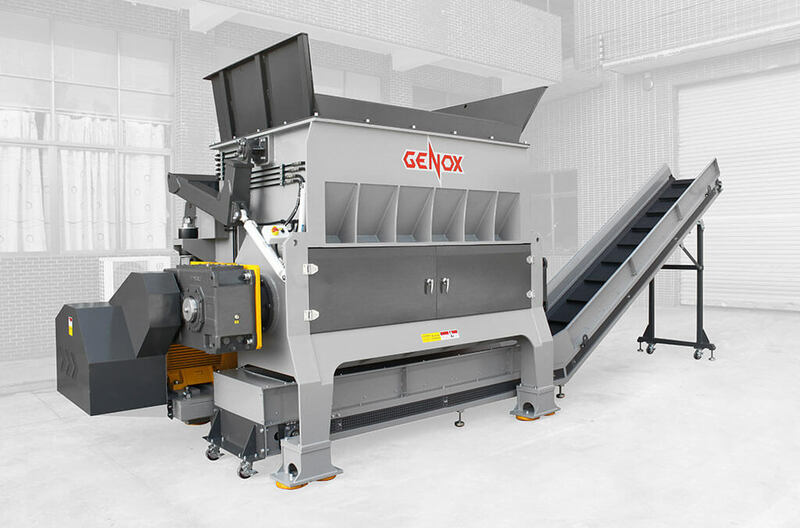 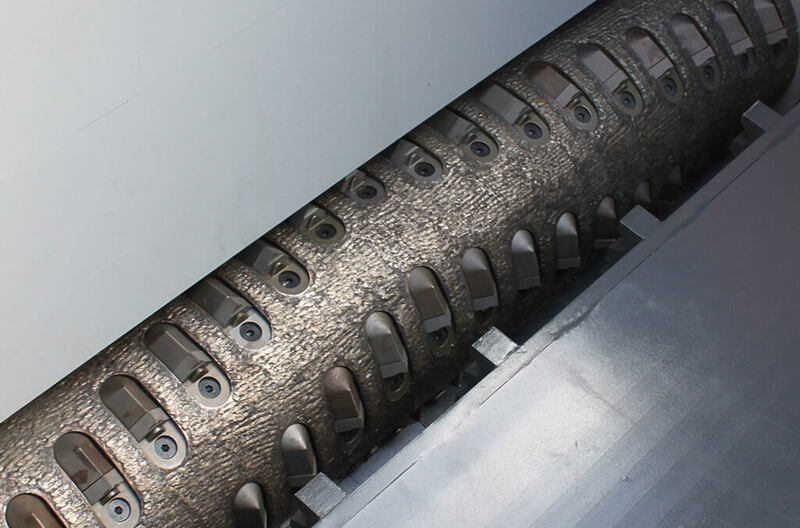 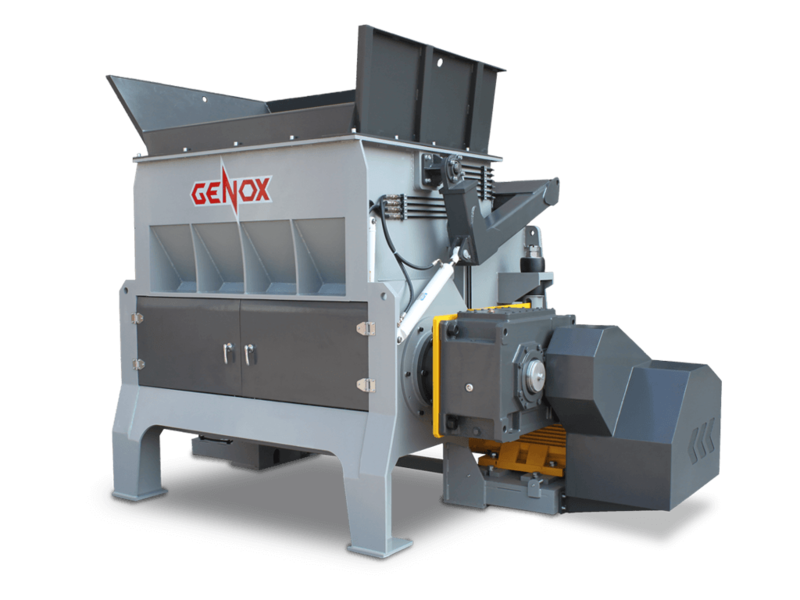 These shredders are ideal for the size reduction of flexible and/or medium hardness hollow products in bales. 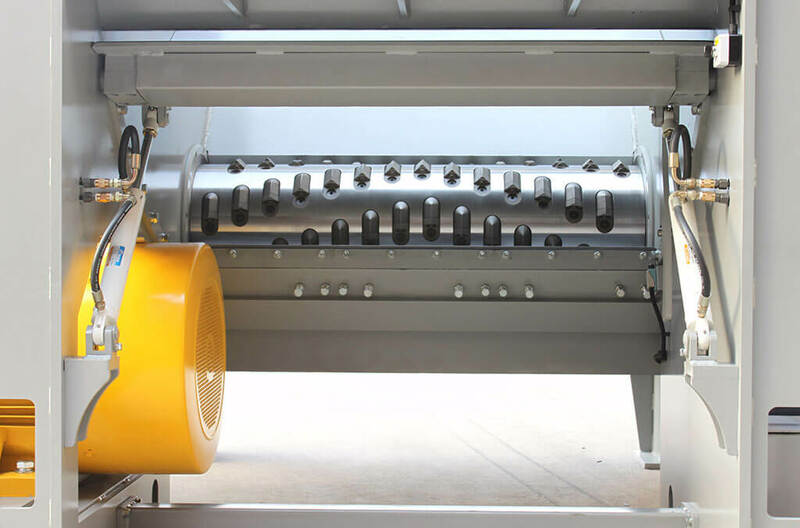 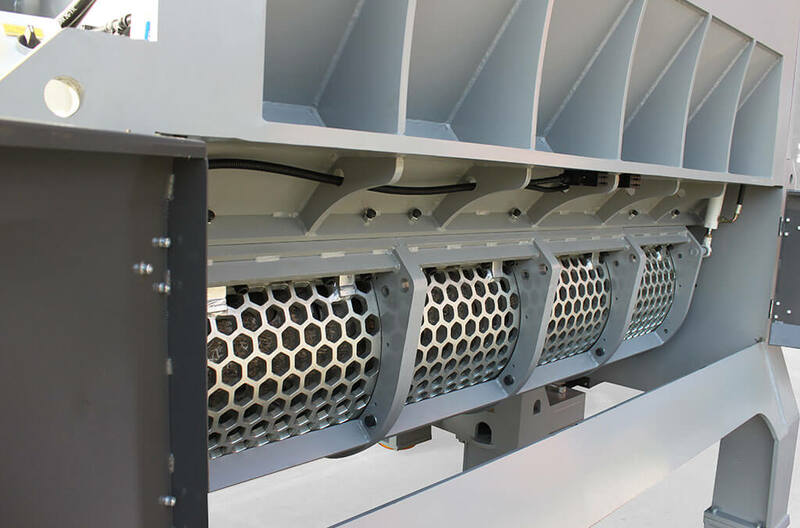 The fast acting, PLC controlled swing pusher automatically forces material to the rotor according to motor loading which maximizes material throughput. 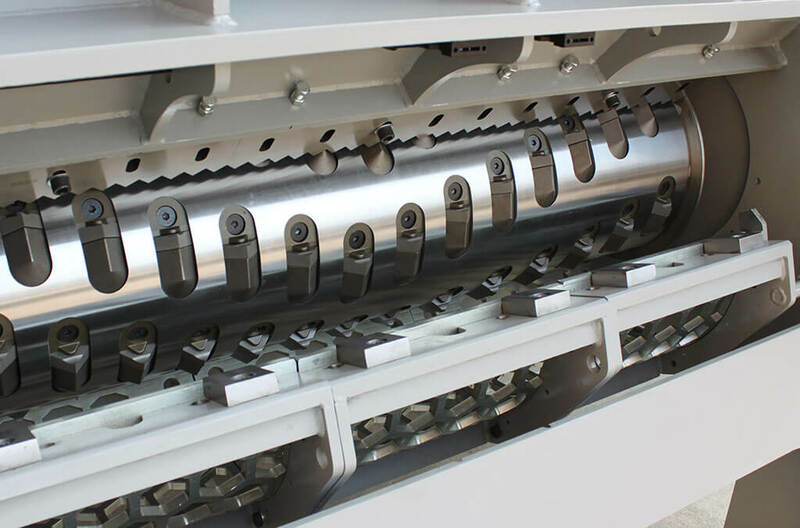 Machine capacities typically range between 1,500kg/hr –30,000kg/hr+ depending on the model and material type.